has Room2Meet 4 different and unique meeting rooms, each having a "royal touch '! Like a freshly prepared lunch or snacks at the meeting? Come on Room2Meet and enjoy the smell of freshly baked cakes and croissants, we all prepare ourselves. Personal attention, good coffee, thee, delicious fresh juices or a healthy lunch; everything is possible. With each reservation you are the only guest, allowing all possibilities offered Room2Meet, to maximize its. 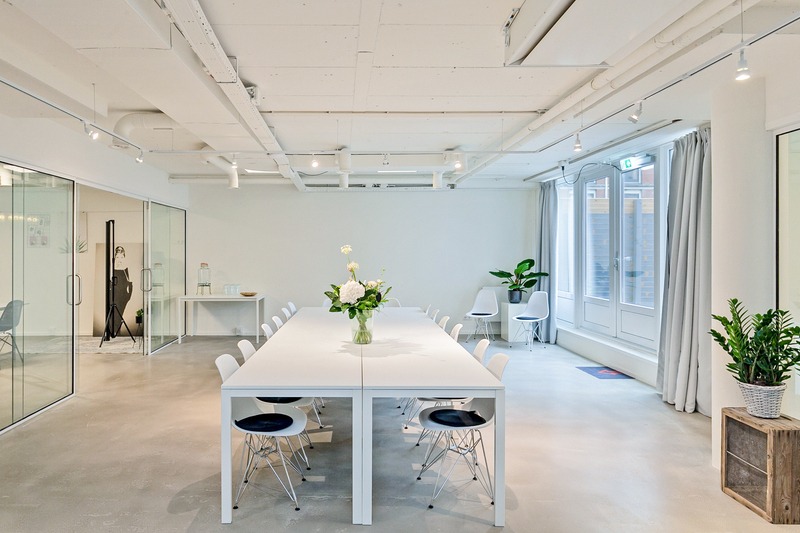 Remember the 'uitbreekruimtes "that the Wilhelmina Hall boundaries; ideal for training or meetings where it is necessary to continue working in groups. Divide by working in other rooms and come back afterwards centrally along the Wilhelmina Hall. 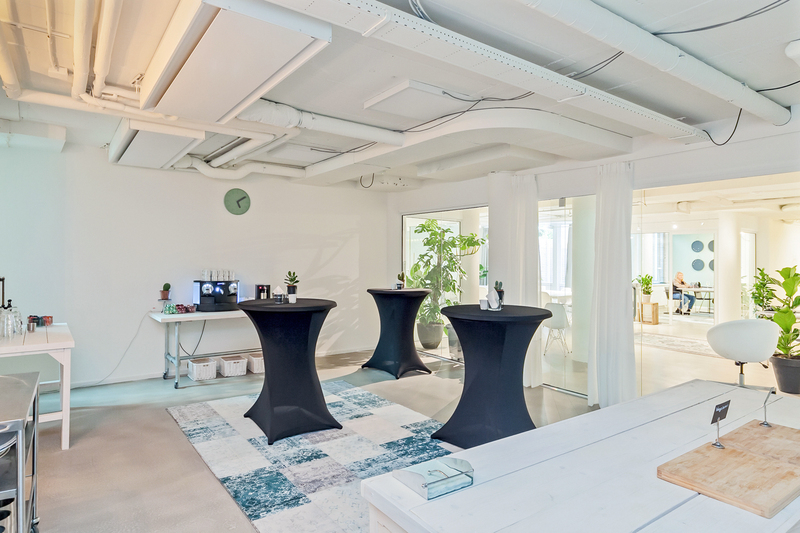 The bright and airy rooms flooded, The home-cooked food and beautiful location in the heart of The Hague, ensure that meetings with Room2Meet biting is a little different! 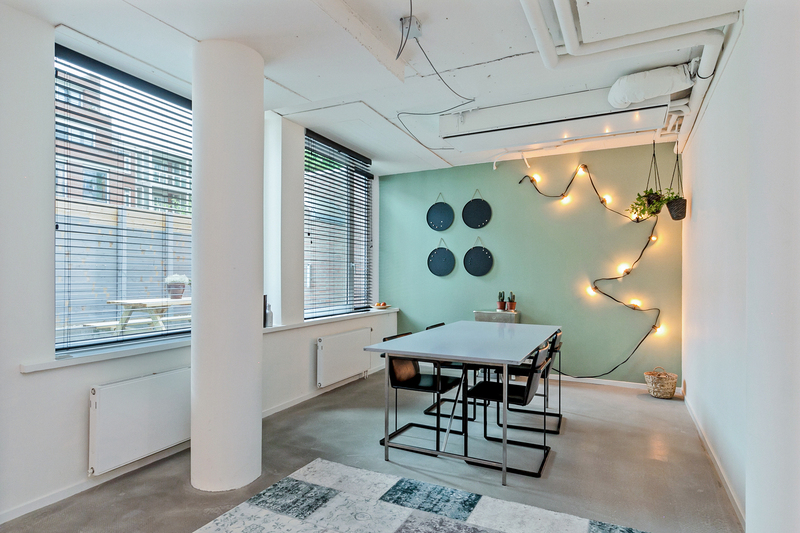 Room2Meet is located within walking distance of The Hague Central Station. Parking is available (paid) as well as tram stops 9 directly in front of the door. 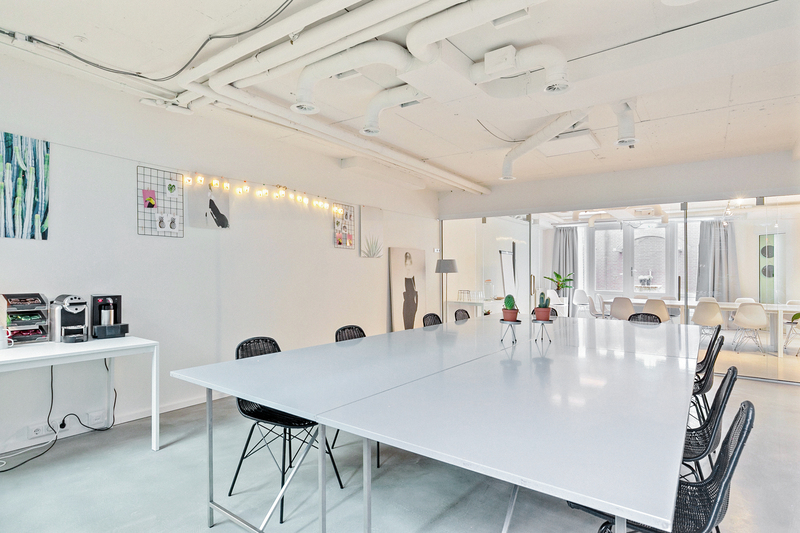 This location is accessible and easy to get to the venue for each meeting, training of workshop. Questions about the possibilities for catering, contact us.